Due to the crippling effects of extreme poverty and disease in South Asia, millions of children are orphaned, often falling victim to human trafficking or child labor. 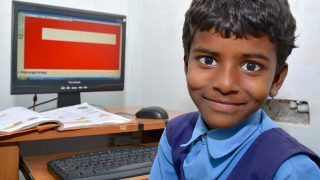 India has more orphans than any other nation: an estimated 35 million. 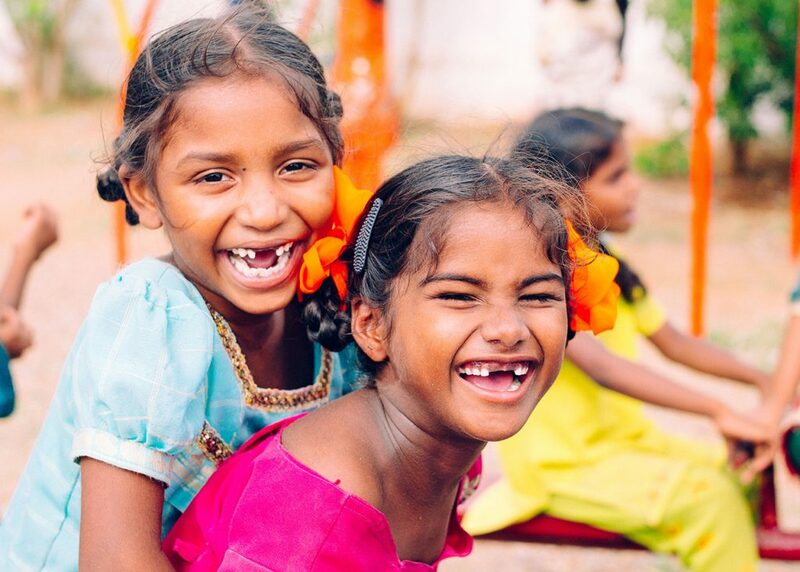 Our boys home and girls home in South India act as safe harbors in the midst of this darkness, offering orphans hope and healing through nutrition, education, and a loving, nurturing environment. With your support, we’re able to provide children under our care a loving home centered on the Biblical principals of God’s love.